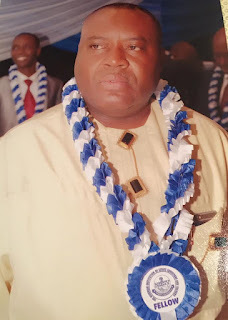 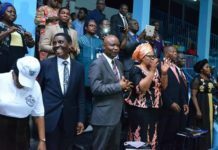 Senator Osinakachukwu Thankgod Ideozu,the Senatorial candidate of the Peoples Democratic Party for Rivers West Senatorial District Re-run has been Inducted as a Fellow Member of the Nigerian Institution of Estate Surveyors and Valuers. 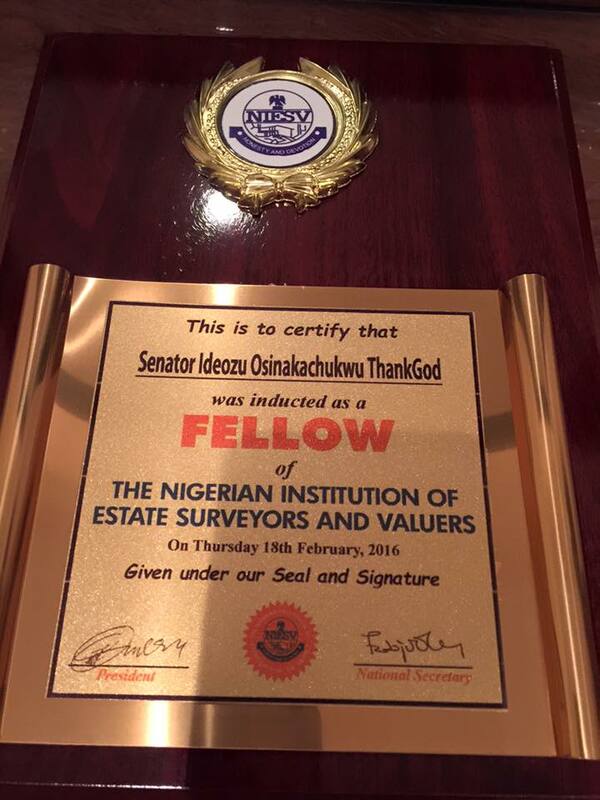 Nigerian Institution of Estate Surveyors and Valuers stated that Senator Osinakachukwu Tremendous Achievement prompted the Award given to Him. 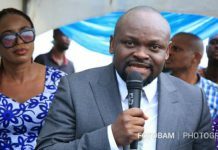 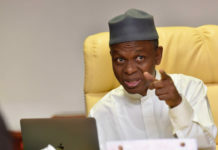 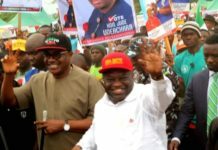 Ideozu was elected Senator Representing Rivers West Senatorial District last Year but the Appeal Court in a controversial Judgement delivered last December in Abuja Nullified his election and ordered INEC to conduct a fresh Poll in the Area . 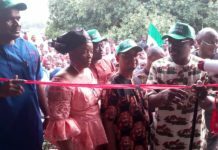 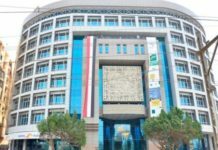 INEC had fixed 5th February for the Rerun,but pressures mounted by the National Leadership of the All Progressive Congress prompted the Commission to reschedule the election till March 19th 2016.